Two of Zach’s favorite fictions get combined in a collaborative project that’s taken years and incorporated hundreds of Artists. Andrew can’t get away from Harry Potter. 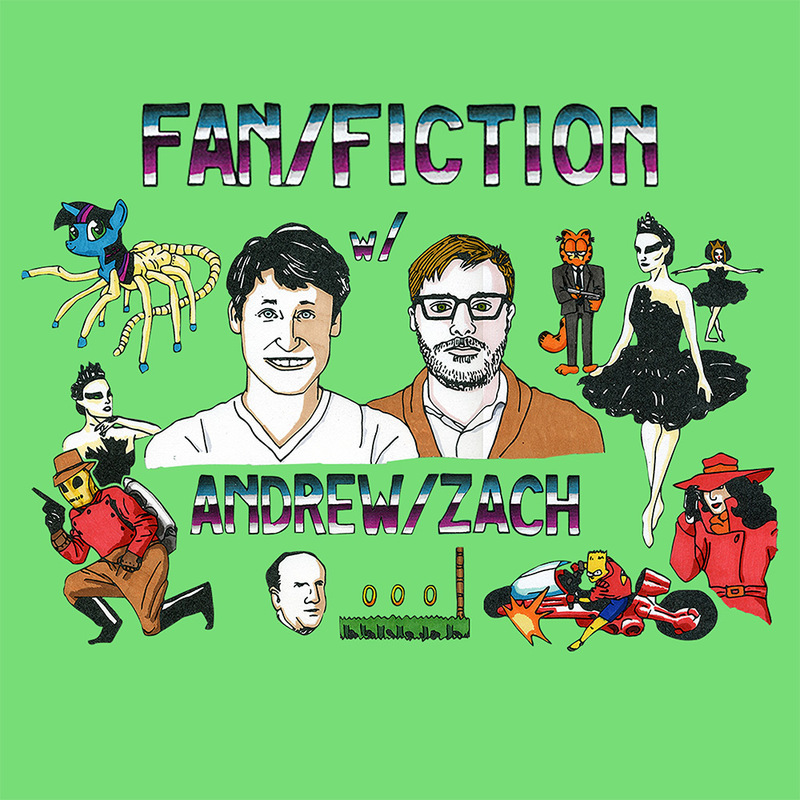 Zach and Andrew ruin fiction.